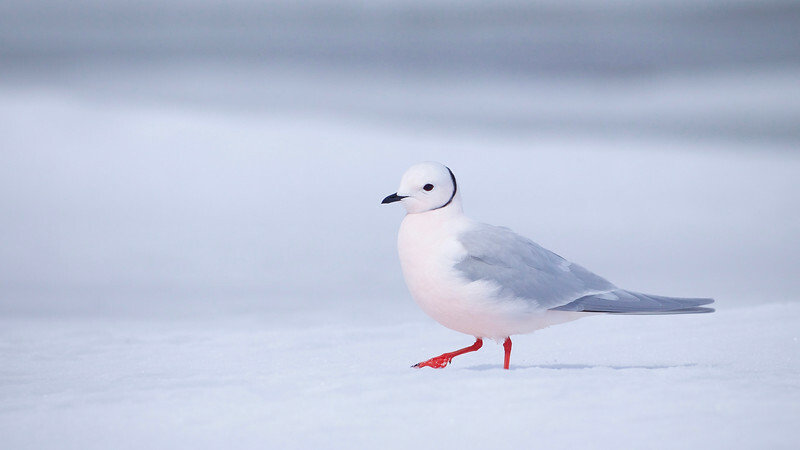 I was shocked to see this Ross' Gull out on the ice, while I was photographing King Eiders. Ross' Gulls weren't even supposed to be there! A very rare sighting and an opportunity for which I am very grateful.